I have grown to admire the music of Johannes Brahms and Edward MacDowell. 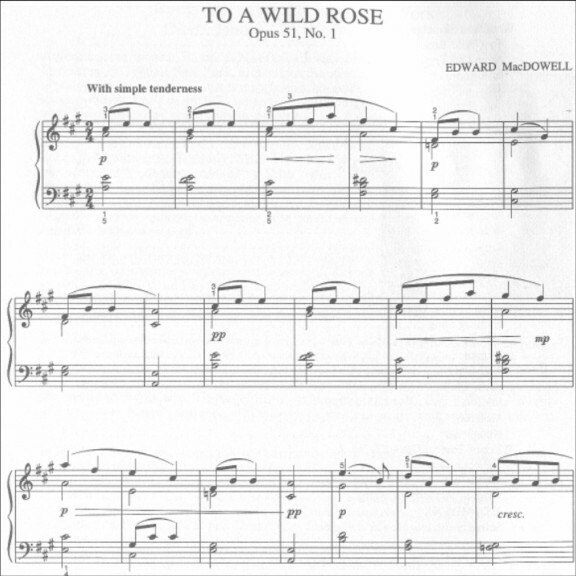 Despite their musical differences, each represents the fantastic, expressive breadth of Romanticism, from the epic 4th Symphony by Brahms to MacDowell's extremely touching Woodland Sketches for piano, especially To A Wild Rose . 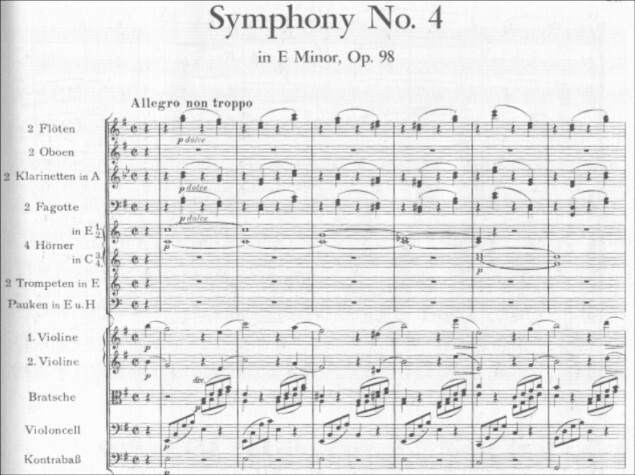 Brahms begins his composition with a concise initial theme that serves as the basis for the entire composition. After many astounding variations (including a tango! ), the closing moments dramatically reprise the initial theme. Brahm's compositions reflect an absolute mastery of classical form, with an unrelenting developmental drive that astonishes me; for him, the elaboration of a musical idea was far more important than the invention of the idea itself. 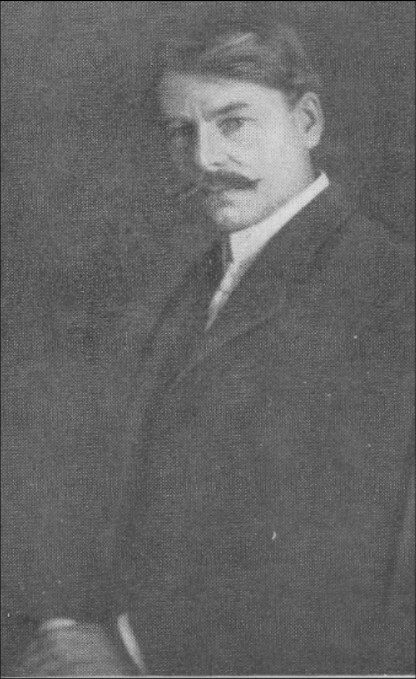 When he analyzed the work of aspiring composers, he often masked everything but the melodic and bass material to determine its author's worthiness. 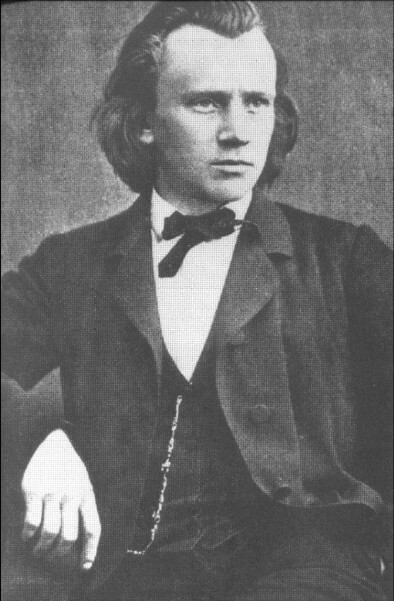 Brahms mastered and then synthesized Boroque, Classical and Romantic forms into his own personal style, distilling the past into his compositions. Through this crucible, Brahms perfected what many claim is Romanticism's ultimate essence: to waken an infinite, inexpressible longing. This tremendous achievement accounts for his music's continued longevity in the repertory. "For me this (Shakespeare's Winter's Tale ) defies analysis, and so it is with some things in music, the charm of which cannot be ascribed to physical or mental suggestion, and certainly not to any device of counterpoint or form, in the musical acceptance of the word."